Cloth diapering may have fallen out of style for awhile, but it's the historical norm and it's back with a vengeance! For good reason, too: cloth diapers are economical, eco-friendly, and just plain cute. 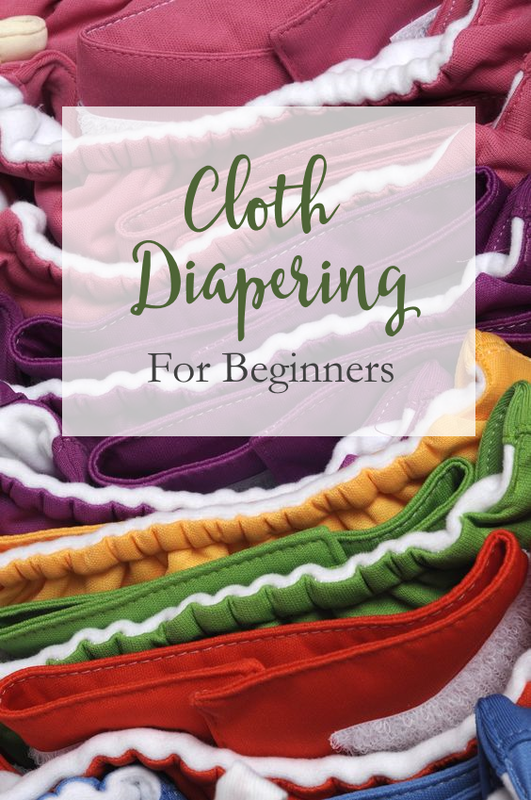 There are so many crazy terms and techniques involved with cloth diapering, however, so if you're just getting started - here's what you need to know. There are loads of reasons to cloth diaper your baby, whether you decide to do it full time or just while you're at home. You'll save money. Cloth diapers are an investment, but since you can reuse it over and over, you end up spending less per change over the course of your baby's years in diapers. The savings compound even more if you use them for more than one child! They're more natural. You'll avoid the toxic ingredients in many types of disposable diapers if you use cloth ones instead. Your baby may potty train sooner. Many cloth diapering moms report that because cloth diapers don't wick moisture away quite as quickly as disposable diapers that their little ones are more potty-aware and often times potty train sooner than their disposable diaper wearing friends. Read more about the cost-saving and environment-saving benefits of cloth diapers here. Flats are the cloth diapers your grandma probably wore. They are just what they sound like - a flat piece of cloth. There are different ways to fold them and secure them to baby. They are used with a waterproof cover that's worn over that. Prefolds are similar to flats, but they're already folded and stitched together. They're also used with a waterproof cover. Pocket diapers are waterproof covers with a "pocket" sewn in. The pocket is stuffed with an insert of some type or with prefolds or flats. 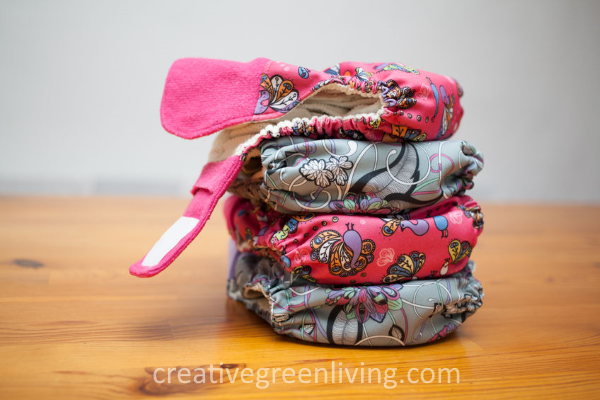 Pocket diapers are very versatile and easy to clean. These pocket diapers from BumGenius are Carissa's favorite and what she used for both of her kids! All in one diapers are just how they sound - all in one. The absorbent material is sewn inside the waterproof shell. They are by far the easiest to use. However, they can be more difficult to clean and take the longest to dry. It's important to use a cloth-diaper friendly detergent to prevent smelly buildup in the diapers. Not only does buildup stink, it can cause rashes on your little one's skin. Washing methods are somewhat of a hot topic among cloth diapering moms, but among the cloth diapering moms in the Creative Green Living Community Group (which we'd love to have you join!) favorites included Rockin Green and Charlie's Soap. To clean diapers, remove all solid waste into the toilet before putting diapers in the laundry. (Unless your baby is exclusively breastfed - breast milk baby poo is completely water-soluble and breaks down easily in the wash!). If your baby is not breastfed and their poops aren't super solid, you may want a diaper sprayer (also listed as "handheld bidets" on Amazon) to help get the diapers clean before putting them in your dedicated diaper laundry bag. On laundry day, put your diapers in your washing machine and do one cycle without detergent to rinse and then a cycle with detergent to clean. Then do one final cycle on the hottest setting without soap to be sure all traces of detergent are rinsed out. You can dry your diapers and inserts in the dryer, but hanging them in the sun will help them last longer and helps prevent odors. If you use covers or pocket diapers, check to see if the manufacturer recommends using a dryer or hanging to dry. A collapsible drying rack is great for this. Cloth diapers (these are Carissa's favorite) A minimum of 20 is a good start - more will allow you more time between washes and most moms prefer to have 24-30. If money is tight, start with 20 and then slowly grow your stash over time. Cloth diaper detergent. Experiment with different brands to find your favorite. Creative Green Living group member favorites included Rockin Green and Charlie's Soap. Two large wetbags or washable diaper pail liners for home. Wash this with your diapers and then use the second one while that load is washing and drying. One or two small wetbags for your diaper bag when you are out and about. Diaper sprayer (optional). Most moms who have a diaper sprayer attached to their toilet are pretty glad to have it - they definitely make rinsing diapers easier, but depending on how your bathroom is arranged, you might be able to use your shower head! 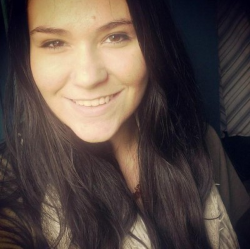 Kylie Worthington is an herbalist, wellness writer, and mother passionate about equipping women to approach health holistically in a modern, mechanical world. She founded Everblossom to serve as a resource for healthy, meaningful, balanced living. You can find her on Instagram, Pinterest, and Facebook.